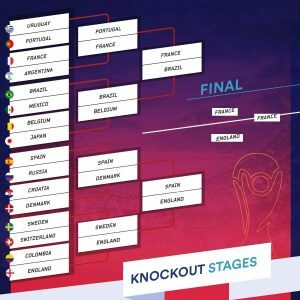 My Russia 2018 Prediction – France Defeats England to Win World Cup. This is football, the king of sports and a religion in some places. Unfortunately, there is no emotion as my teams (Nigeria and Senegal) are already out.